How many ways are there to express your affection? Whether you are planning a perfect destination wedding, celebrating a milestone anniversary or just searching for a romantic tropical island escape, Maui has more than enough ways to say I love you. Aloha wau ia `oe is but one. 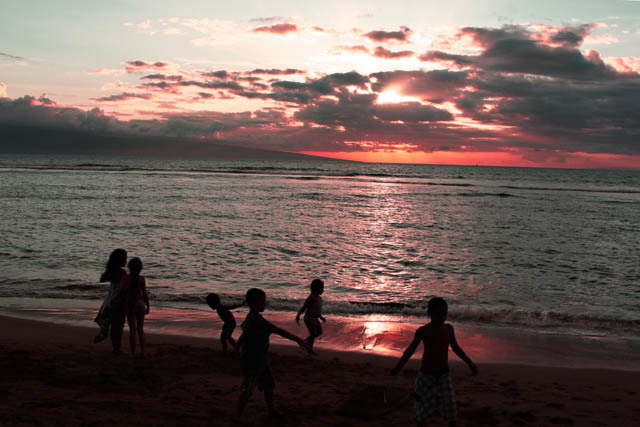 Your own love story may start here and can only grow on this second largest Hawaiian island. 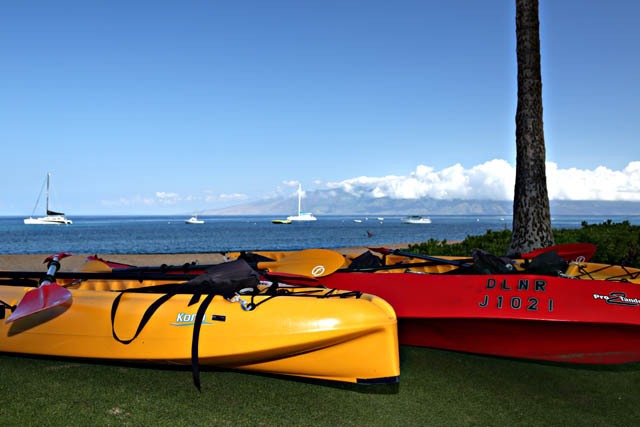 Maui has broad appeal with a year round temperate climate, ocean view resorts just steps from the beach, tantalizing local cuisine, and a host of activities. Most of the hotels and resorts have wedding coordinators to create your own idyllic wedding and each has its own charms and personality. 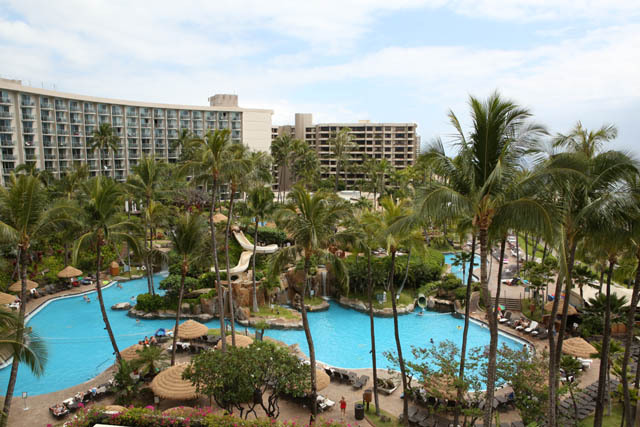 Located in Lāhaina, Napili Kai Beach Resort is situated on Napili Bay, and upon arrival, their friendly staff greets you with a cool drink in their open-air lobby. A gorgeous crescent sand beach set on 10 lush acres and bordered by low-rise plantation rooms and suites in the tradition of old Hawaii await you. 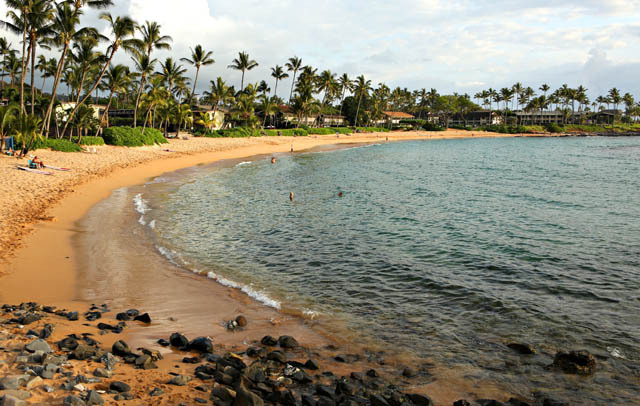 If you are looking for a quiet and serene laid back Maui experience, then Napili Kai Beach Resort is for you. Enjoy a couple’s massage and then have a romantic dinner at the resort’s award winning Sea House restaurant, celebrating its own 50th anniversary. Free parking and WiFi and no resort fees are just added benefits to make your stay even more relaxing and worry-free. Romantics looking for an upscale and vibrant vibe will find it at the Westin Maui Resort & Spa, situated overlooking the Pacific on Kaanapali Beach. Woven among 12 acres of exotic trees, flowers, waterfalls, and exotic wildlife, including a friendly black swan, are a bevy of secret nooks and crannies—perfect spots to say I do. At the center of the Westin is a 87,000 square-foot aquatic playground, including 5 swimming pools, 2 water slides—one of which is a jaw-dropping 128 feet—rock waterfalls, hidden grottos, private cabanas, and beachfront activities that include stand up paddle boarding, snorkeling, para sailing, and intimate sunset cruises. Most of the suites have views of the ocean or the West Maui Mountains and all feature the Westin’s signature Heavenly Beds®, ensuring a restful and relaxing night’s sleep. A daily resort charge of $30 covers high speed Internet, shuttle service to nearby hotels and attractions and self-parking. 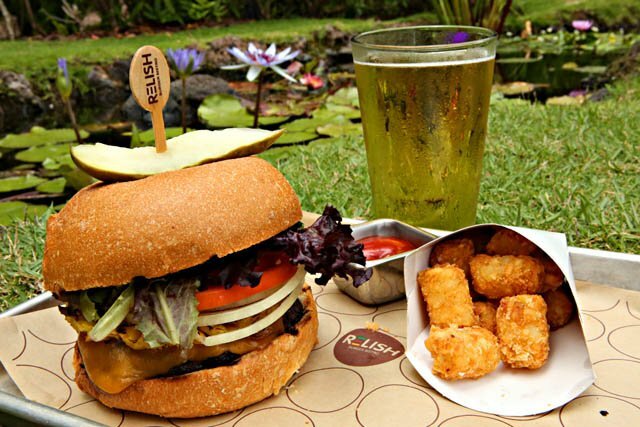 There are several on-site restaurants like the poolside Relish Burger Bistro, which serves classic American fare like local huli-huli grilled chicken with pineapple salsa and their signature Kobe beef burger with a choice of toppings. Of course, you can wash all that down with any number of beer selections or tropical drinks. The Westin also has a dedicated wedding office and all of the amenities to make your dreams come true. They can arrange private side-by-side couple’s massages and photo ops in their Roman-style gazebo, create a perfect beachside ceremony and even provide your guests with favors and personalized bottles of sparkling wine. Maui has many ways to say hoomaum maua kealoha (may our love last forever). From adventure sports to intimate excursions to culinary pleasures, Maui has it all, and while it’s easy to get here, it’s even harder to leave—the reason why so many return year after year. FTC Disclosure: Promotional considerations and sponsorship were provided by those merchants listed in this story. Free hotel pick up and return. Two snorkel locations, including Molokini, aboard a 65-foot catamaran. Price of $165 per person includes full onboard breakfast, lunch and alcohol. 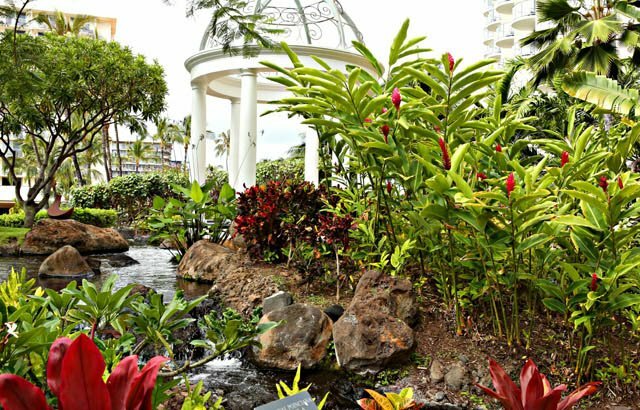 Held twice weekly at the Napili Kai Resort in Lahaina. $39.99 per person. 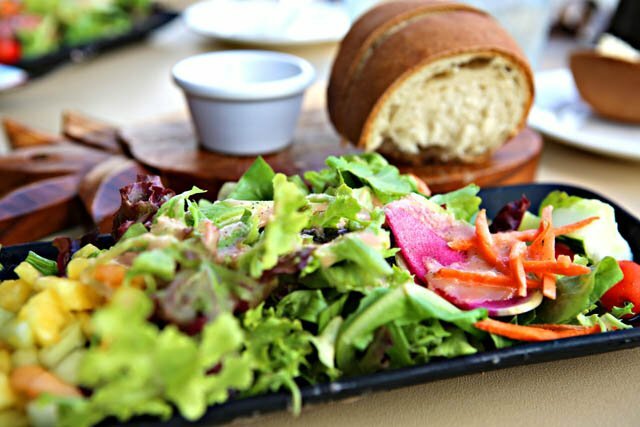 Providing an authentic taste of old Hawaii, this is a not-to-be-missed experience in Lahaina featuring traditional dancing, music and mouth-watering cuisine. ($95 adults and $65 children, plus tax). Once the historic capital of the Hawaiian Kingdom and a whaling ship harbor, Lahaina Town is now lined with historic sites, restaurants, retail shops, and art galleries along Front Street. Not to be missed: The 114 year-old banyan tree and Ululani’s Hawaiian Shave Ice, voted #1 on TripAdvisor. A dormant volcano and the place to go for a romantic sunrise or sunset experience. 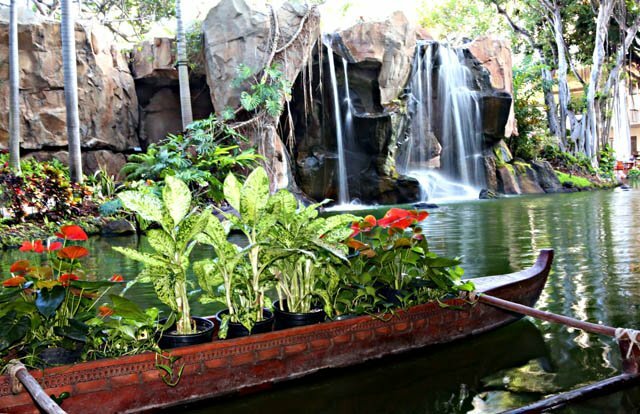 Continues to receive awards from readers and writers alike as the place for an authentic Polynesian dining experience, from fresh fish to traditional Hawaiian cuisine. 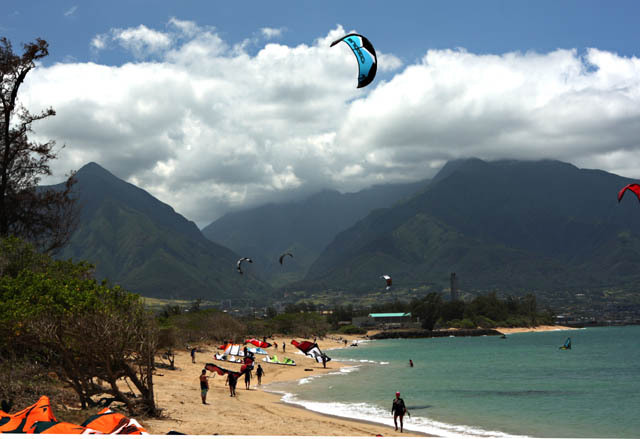 Stay connected wherever you are traveling in Maui using their wireless hotspot device.